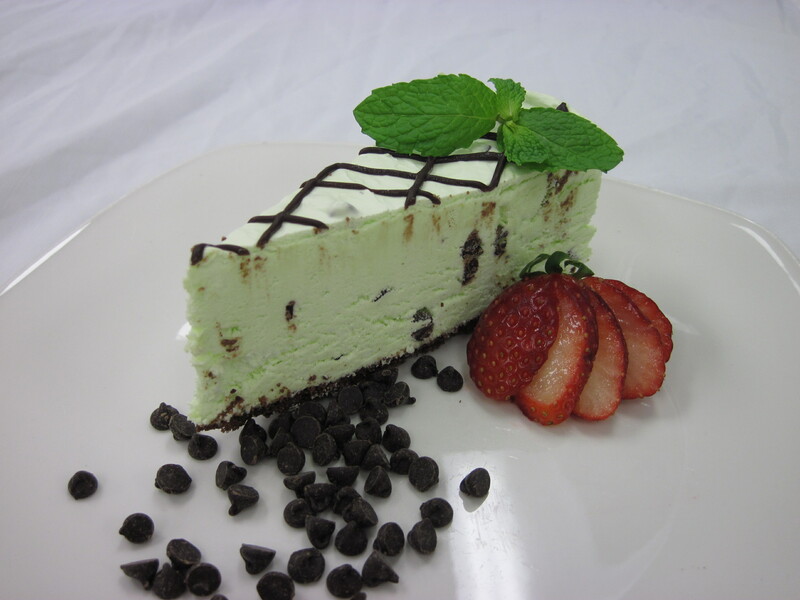 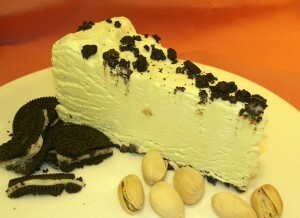 You can go green with our Mint Chocolate Chip and our Pistachio Cheesecake. Another seasonal favorite for all of you true Irishmen and women, our Double Chocolate Irish Cream Swirl. 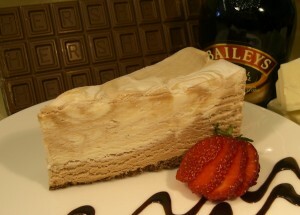 Made with white and dark Belgian Chocolate and real Irish Cream. 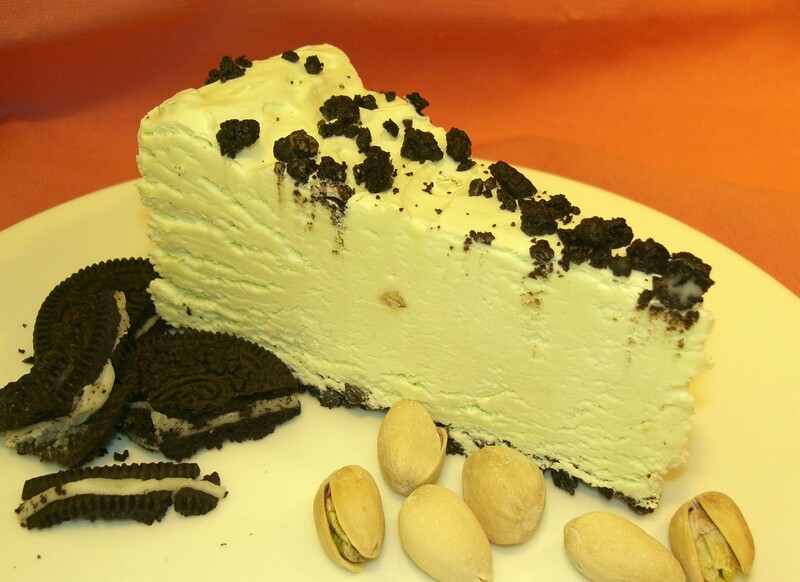 Available in the 9″ cheesecakes and the Mini.